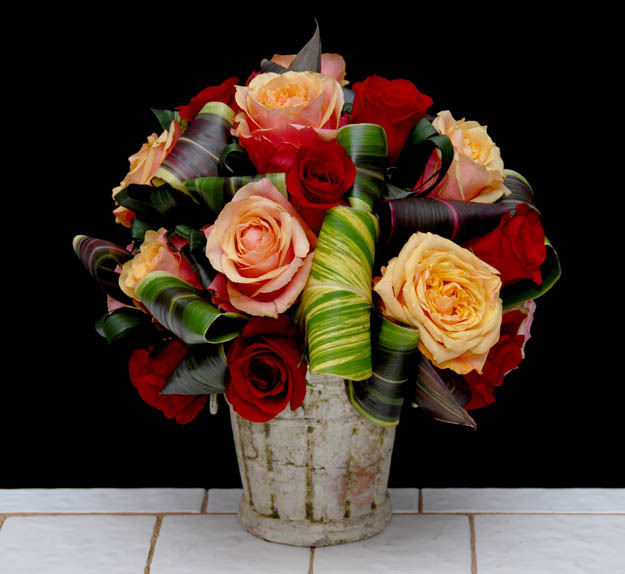 Folks who like to design with florals are always seeking new and different approaches. Sometimes you can get a different look quickly and easily simply by incorporating a new material into your arrangements. From all of us at Rittners Floral School in Boston, MA Enjoy!